The worlds of 7STRING and Afterlife Inc. collide in the HEAVENLY CHORD, the complete epic crossover! 7STRING blade and latest in a long line of legendary soloists, crash lands on the Empyrean, the great golden city of the dead. The mad menace Requiem has torn asunder the veil between universes, bringing Zach into direct conflict with undead corporation Afterlife Inc. Can Zach and CEO Jack Fortune put aside their differences before Requiem’s master plan comes to fruition? Will the best of two worlds be enough to prevent the destruction of both? Find out in the HEAVENLY CHORD, the indie comic crossover event of the century! 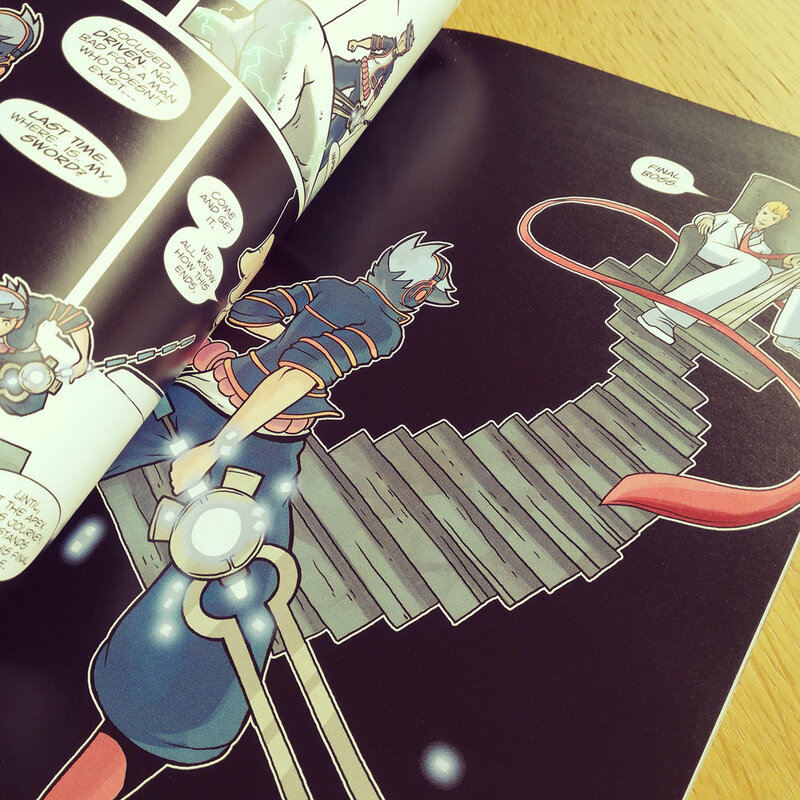 Collected together for the first time, the HEAVENLY CHORD graphic novel includes the entire epic crossover, along with a host of special features. 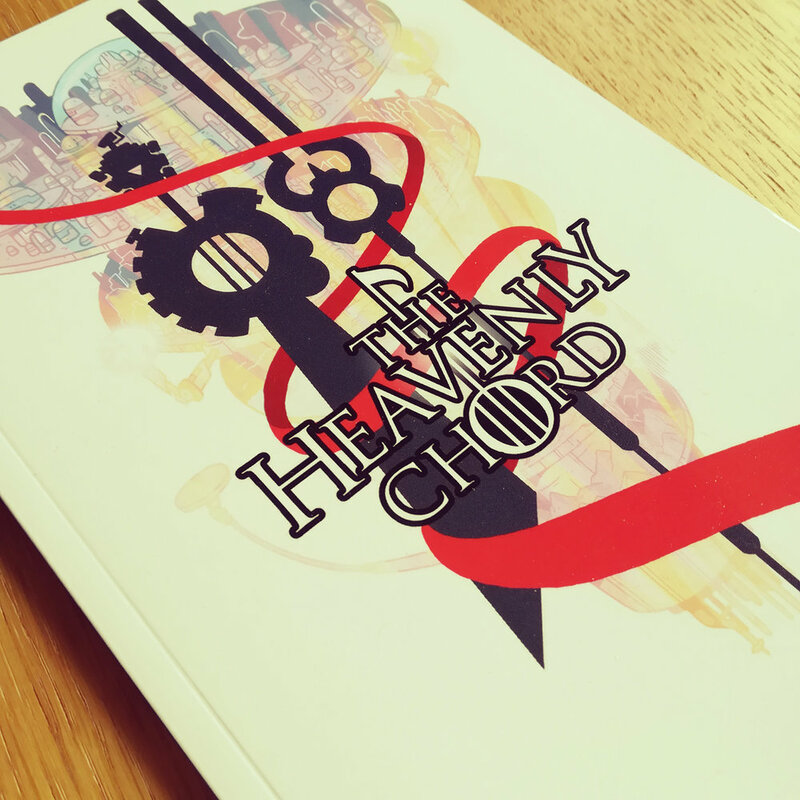 Check out the Heavenly Chord online for free!